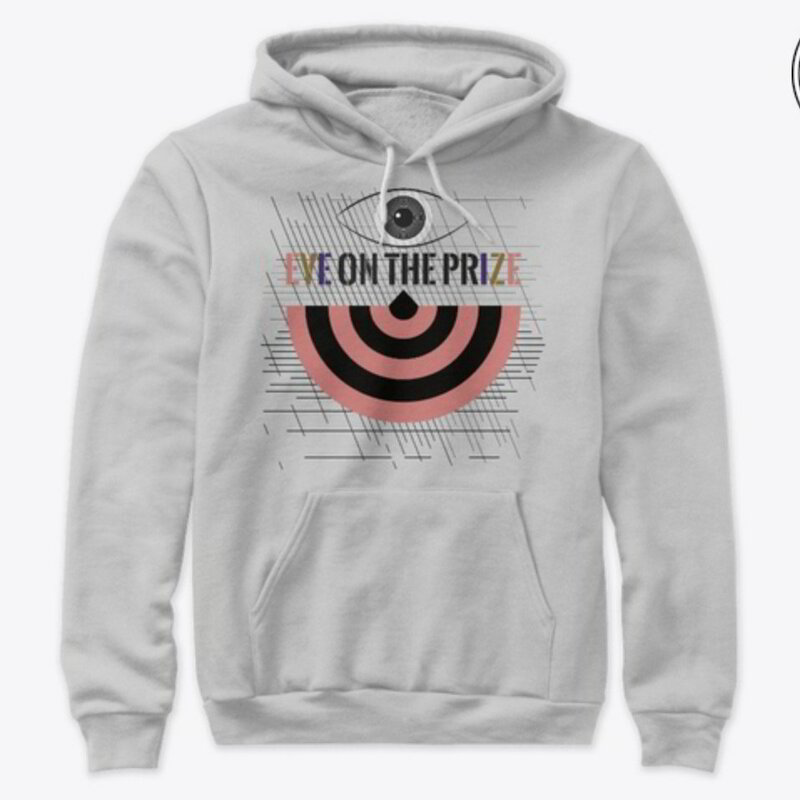 The eye on the prize is just that. It's a spirit, it's a focus. This piece here is fighting all those racing lines, defeating distraction.